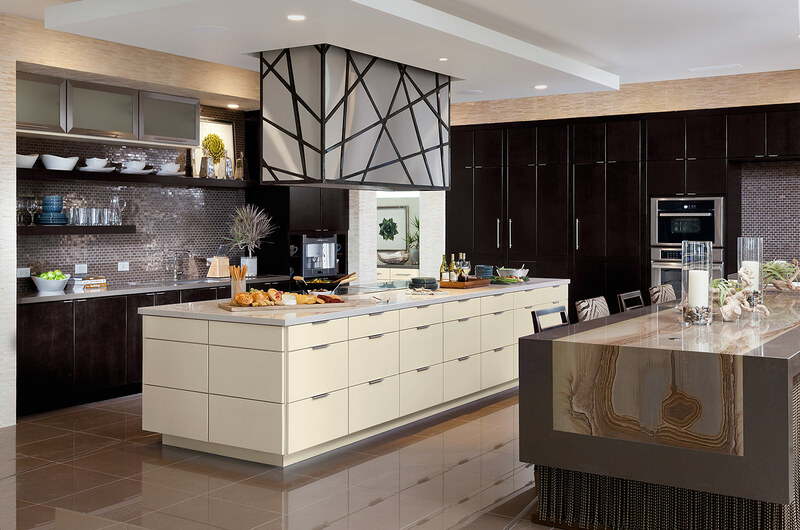 Powers Design and Build is a lead Kitchen Designer based out of Tulsa, OK. Kitchen and bath designs are our specialty! We believe the kitchen is the most widely used and expensive room in the house and needs to be used in full force. By that we mean every space has a use and needs to be used and we believe that can be achieved with a good design with function in mind. We work with the client by incorporating their unique tastes and habits into a one-of-a-kind kitchen design that will be a life changer! Whether its a kitchen renovation, or totally new design, we hope to help you create the perfect space for your lifestyle! We are a leading forte’ in the planning of the kitchen and can illustrate the same because we, the kitchen designers at Powers Design and Build, are the lifelong cooks and the principal cooks in our own homes. We have also participated in hundreds of community charitable in-home cooking events over the years, so we are credible. We believe we know our way around the kitchen space and can design what it needs to first work well and then look fantastic. Powers Design and Build is also a master in designing the "master suite" or bath space. This solitary space is specifically designed for the individual client including the bath and closet areas and we have the suppliers and vendors to make this space a state of the art solace. Aging in Place is an element that we can incorporate in your design and is becoming extremely popular. When it comes to style we are 'global'. No two people want the same kitchen or bath design so it is our job to 'flush' out our client's thoughts and dreams into a professionally designed layout with the appearance that is satisfying to the customer we are doing the project for. We are here to help make it happen and our track record proves it! We have references! Contact us today through the Contact Us page on this website or call Bill at 918-645-6509.